From industrial wastewater to fire suppression systems or commercial pools, Baldor Reliance pump motors provide value by increasing reliability and reducing maintenance costs. Utilizing energy efficient designs, our pump motors meet NEMA Premium® efficiency and Inverter ready with wide variable torque speed ranges. Motor construction can be tailored for specific applications and industries such as food processing, washdown applications or explosion proof enclosures for pumps in hazardous areas. Baldor’s extensive line of General Purpose motors are available in a wide variety of construction enclosures from industrial steel band open designs to harsh applications requiring totally enclosed cast iron designs in both single and three phase. 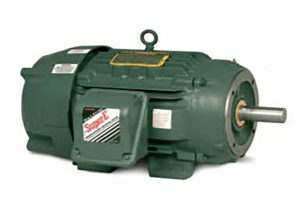 Designed for “general purpose” use means that these motors can be used in many applications. The Super E Motors (EM & CEM) provide NEMA Premium efficiency and are designed as standard to be inverter ready with wide variable torque speed ranges. A “C-Face” motor is a common American mechanical standard designed with a rugged flange on the face of the motor for mounting purposes. 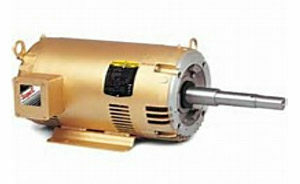 The weight of the motor is supported by the flange, which is most commonly attached to a gearbox. The flange is strong enough to cantilever the motor. Naturally, this method is not useful for large motors, and is rarely used over 20 horsepower. C-Face motors are designed to very tight specifications, and are designated by a “C” after the frame such as 56C or 143TC sizes. Baldor Reliance Severe Duty motors include features designed to protect against contamination, moisture, vibration and corrosion. 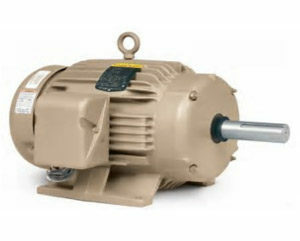 These motors use Super-E® premium efficient electrical designs which are built to handle demanding duty cycles, provide high starting and peak torques, and operate over wide speed ranges. Severe Duty motors provide safe, long operating life, reliable performance, and reduced energy consumption in the toughest applications. 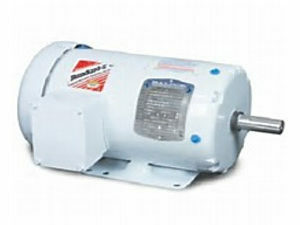 Baldor offers one of the most complete lines of farm duty motors available on the market. 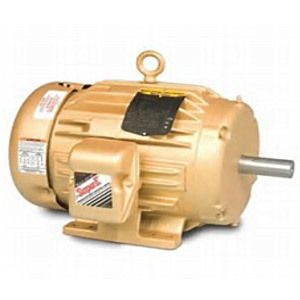 As the largest motor manufacturer in North America, Baldor has led the market for farm duty motors for years. 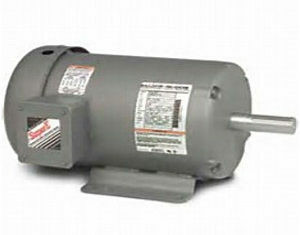 We have the motor for just about any agricultural applications you may have. Baldor offers a wide range of low voltage IEC frame motors with improved efficiency and life cycle value. 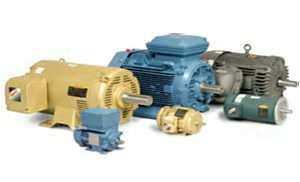 Our motors are suitable for a broad number industries and applications. Baldor Reliance Washdown Duty motors are designed to meet the demands of applications that require additional protection from contaminants, and the ability to operate in an environments exposed to washdown methods. 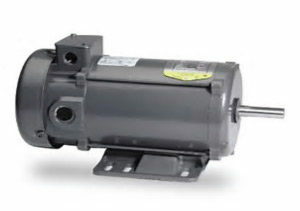 As the broadest washdown product family in the marketplace, Baldor offers motors from painted to stainless steel to meet the washdown needs of our customers. Baldor•Reliance HVAC motors are specifically engineered with industry-driven designs to keep your air handling systems running smoothly, quietly, and efficiently, which means better system reliability and performance, with less maintenance. Available in round frame and unique laminated square frames, Baldor•Reliance DC motors offer performance and reliability in tough applications. 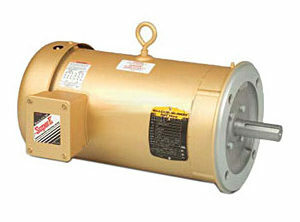 Round frame DC motors utilize permanent magnet technology optimizing the commutator, brushes, and inertia to assure the best performance possible. Wound field motors are designed with superior commutation through the speed range to ensure trouble-free operation and the insulation system is designed with extra margin of safety to eliminate performance-limiting hot spots.